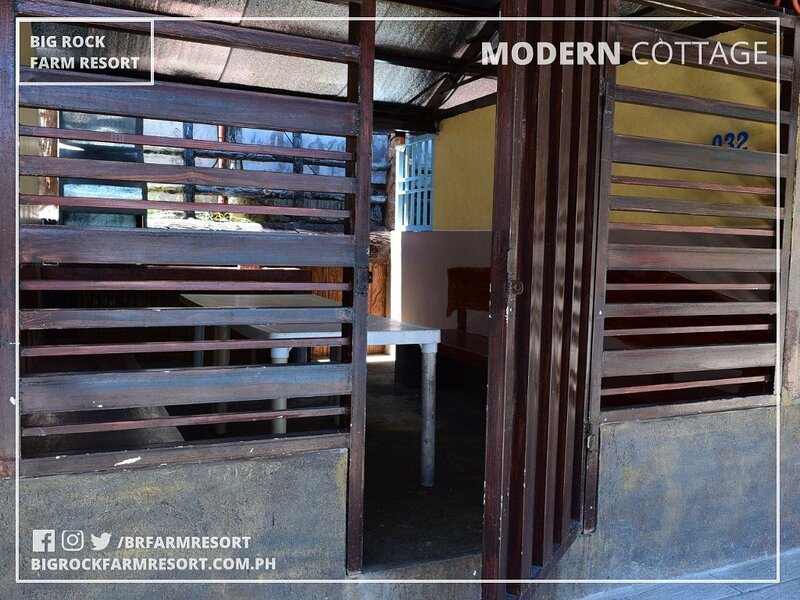 Modern Cottage - one of our close cottage types. 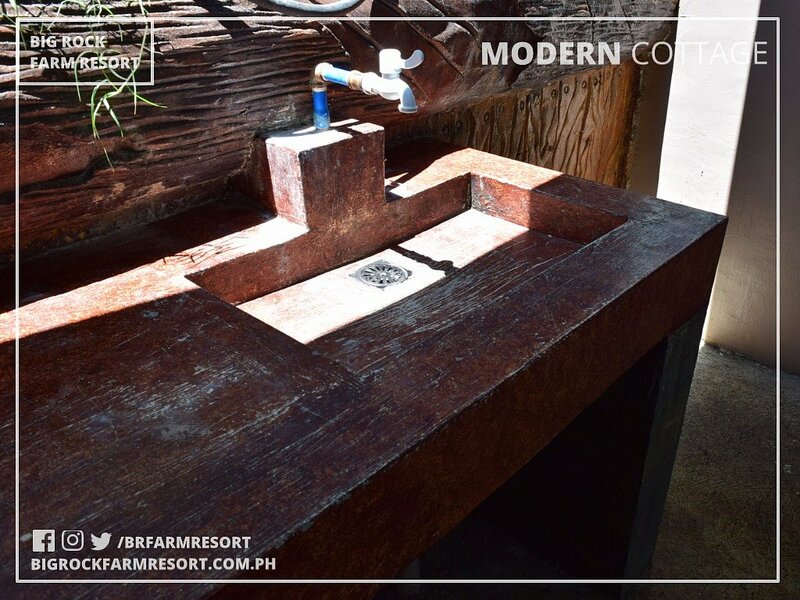 You can lock its door, grill inside and wash your dishes in the Faucet. 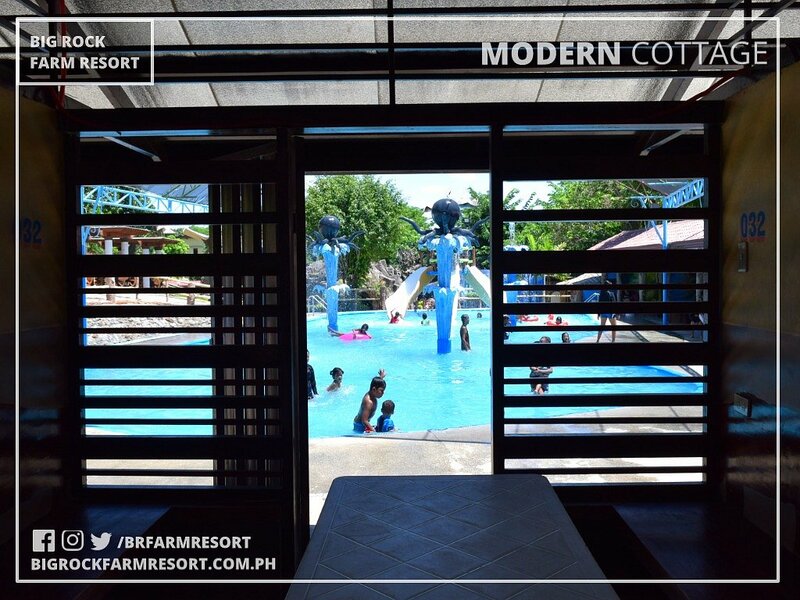 Modern Cottage is just beside the Kiddie Pool so you can check your Kids while they are swimming without even leaving the cottage. 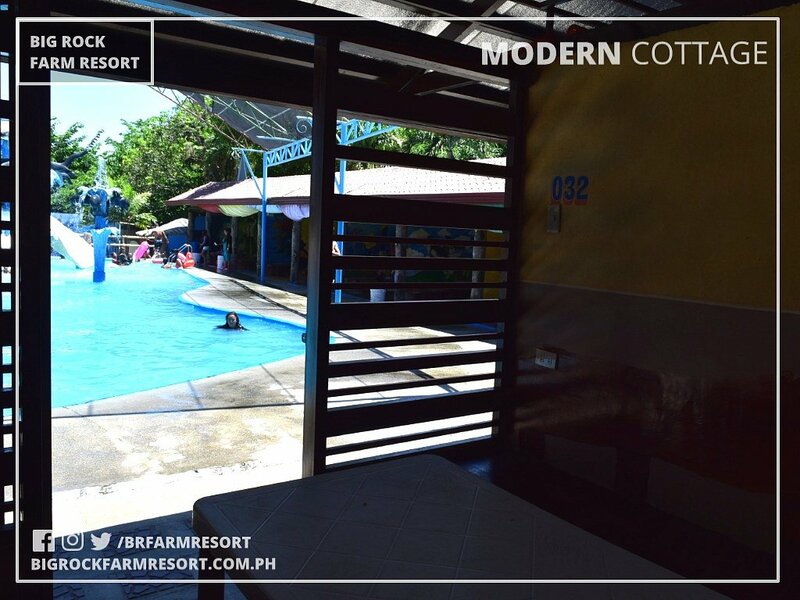 Cave Pool is located at the back of the Modern Cottage. 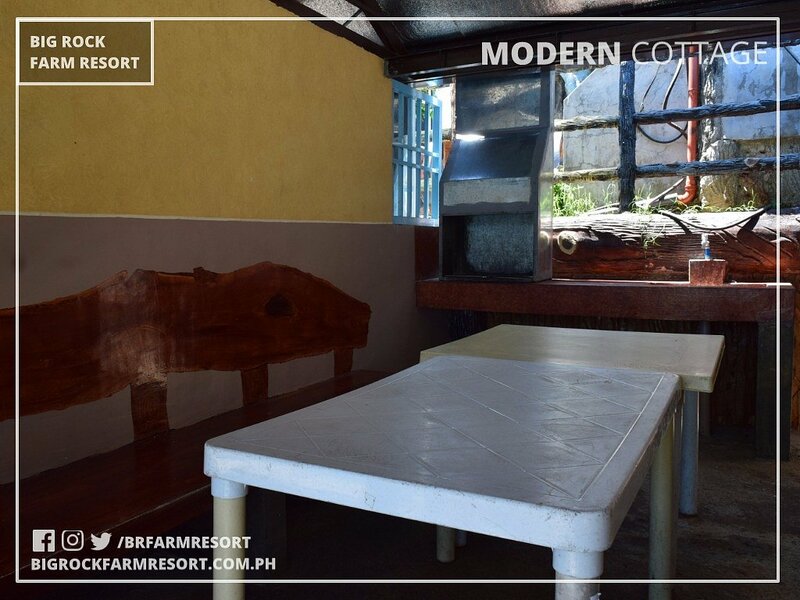 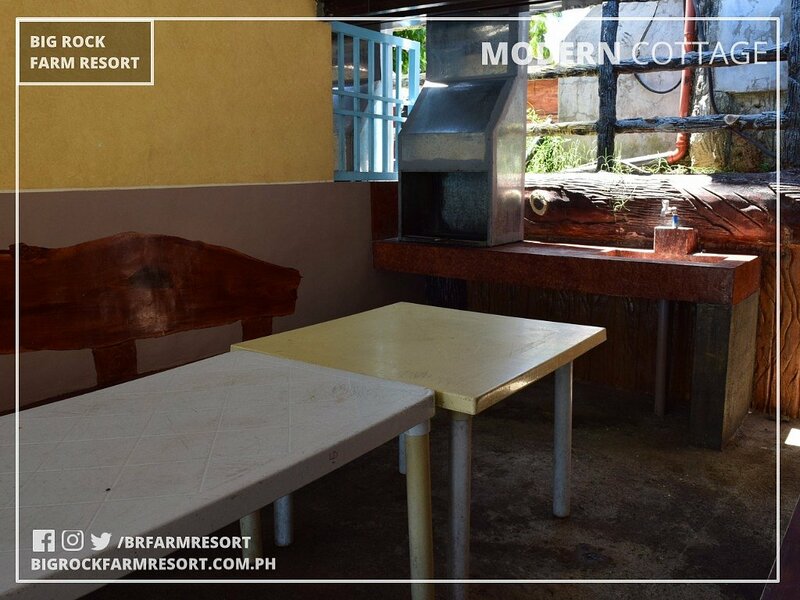 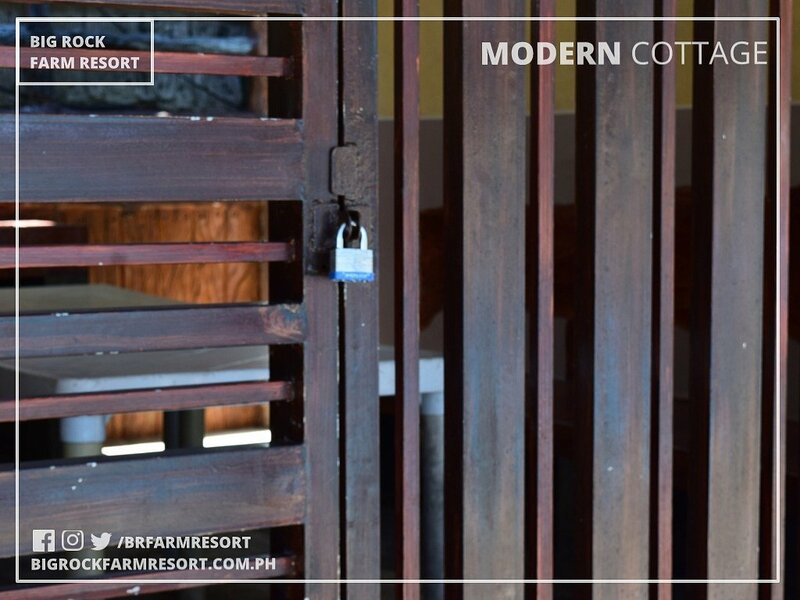 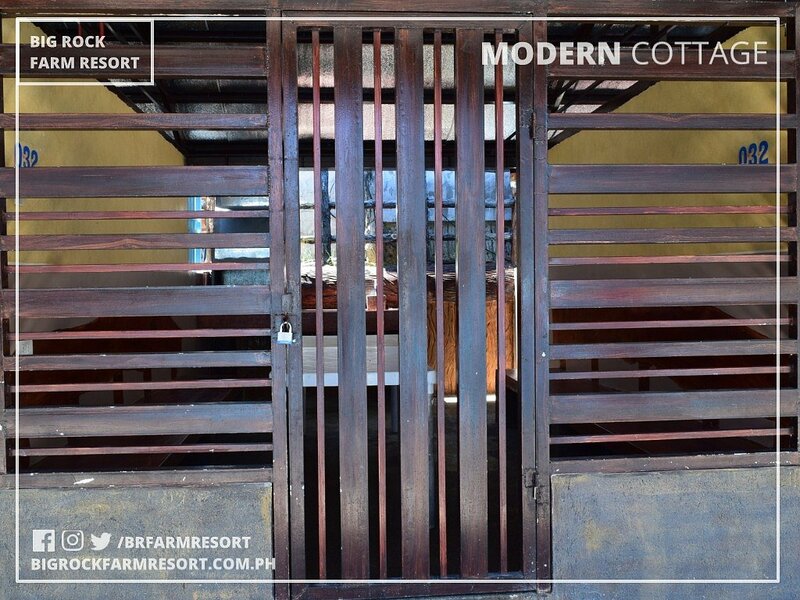 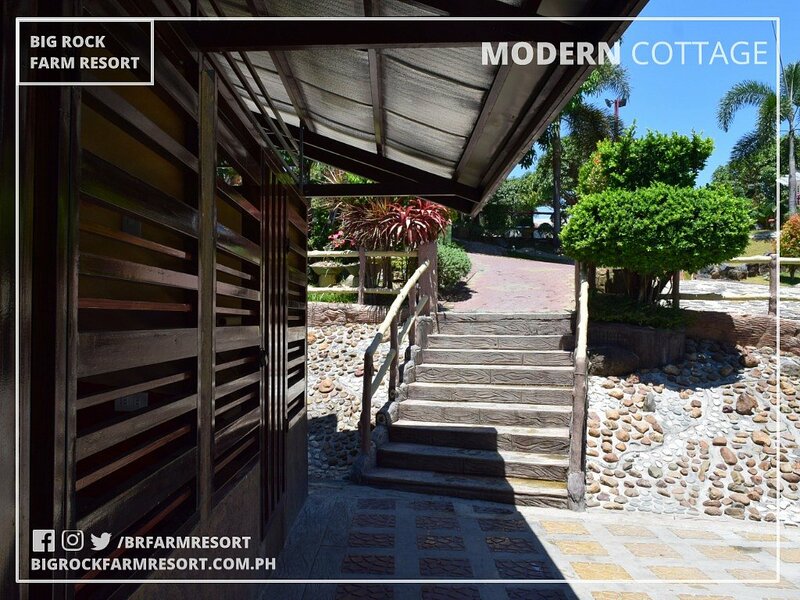 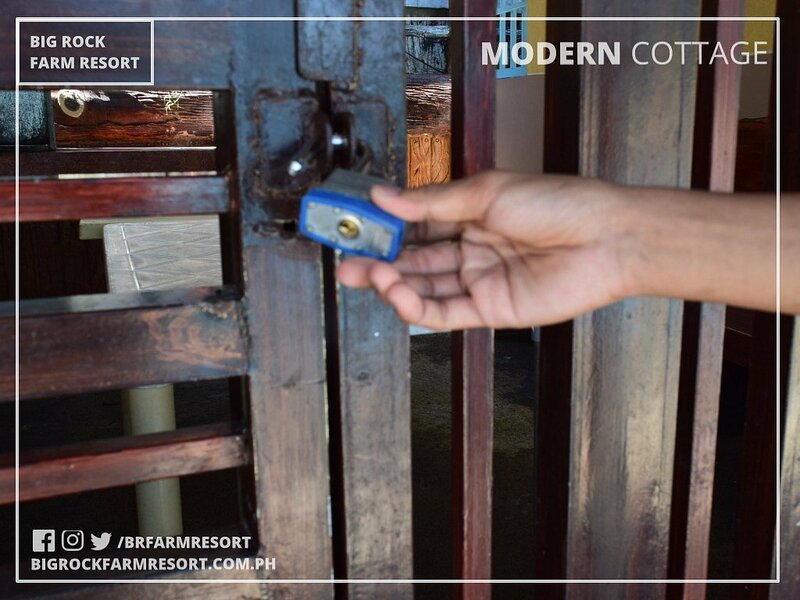 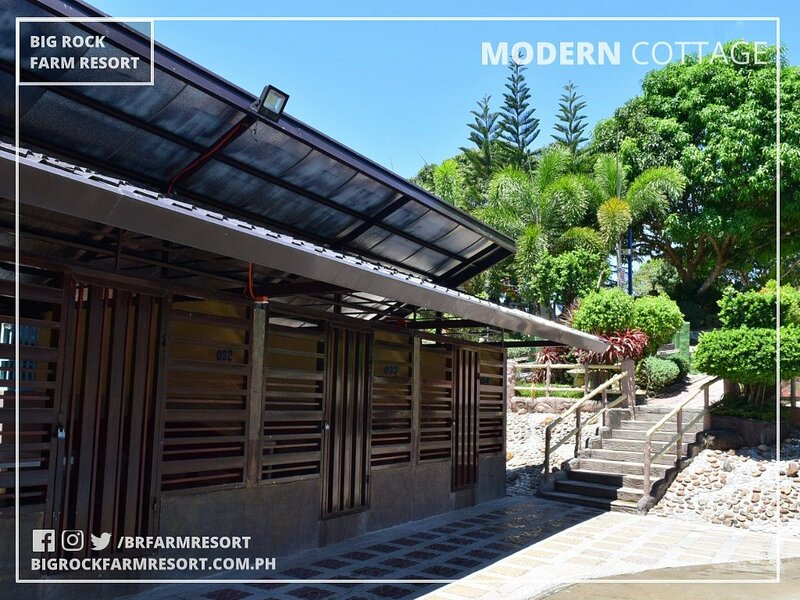 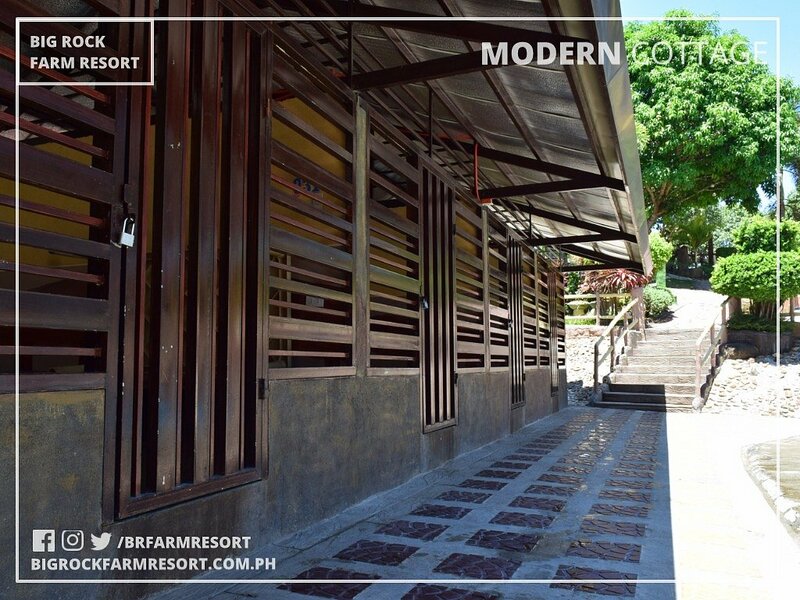 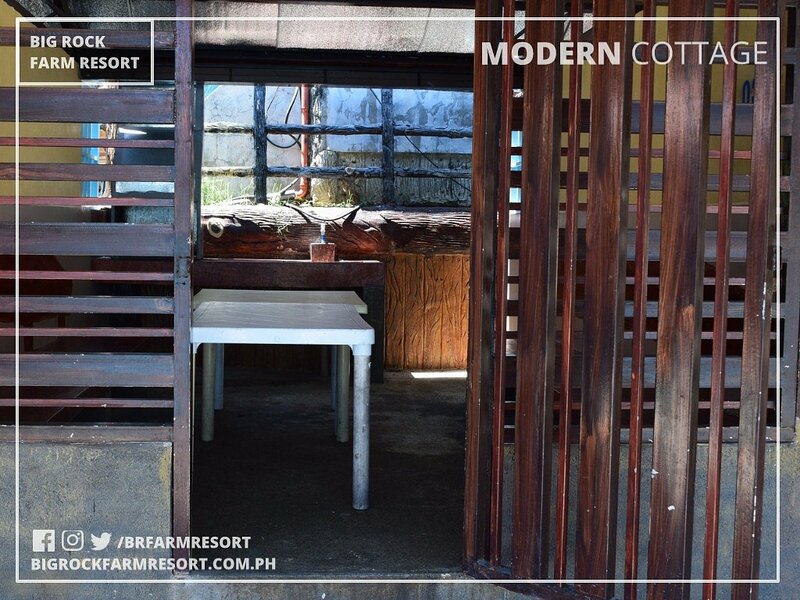 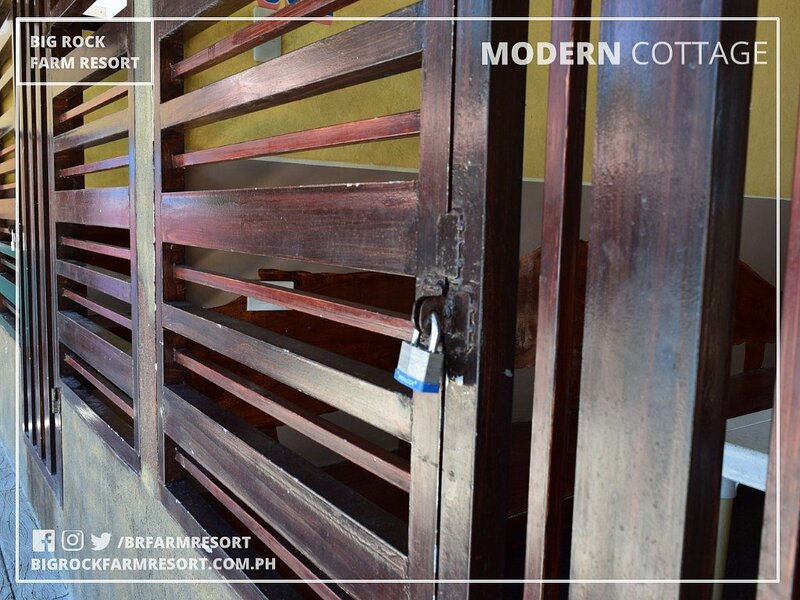 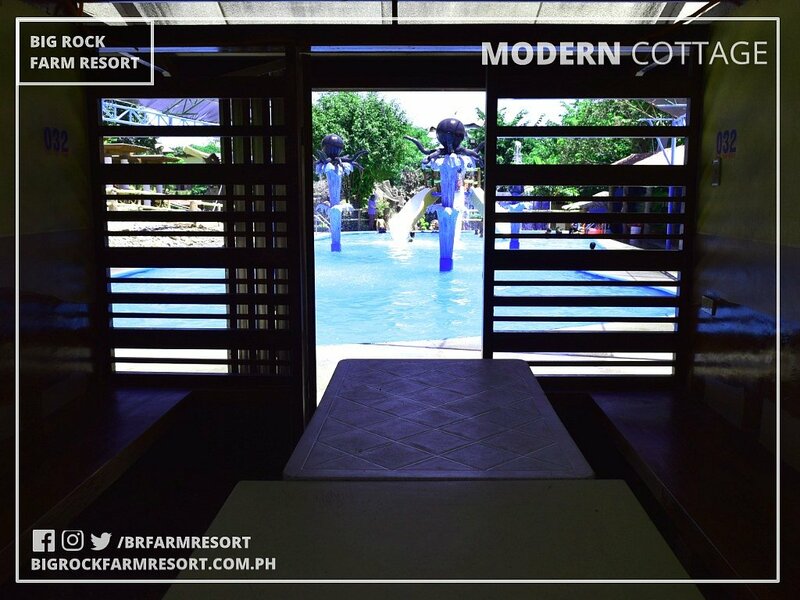 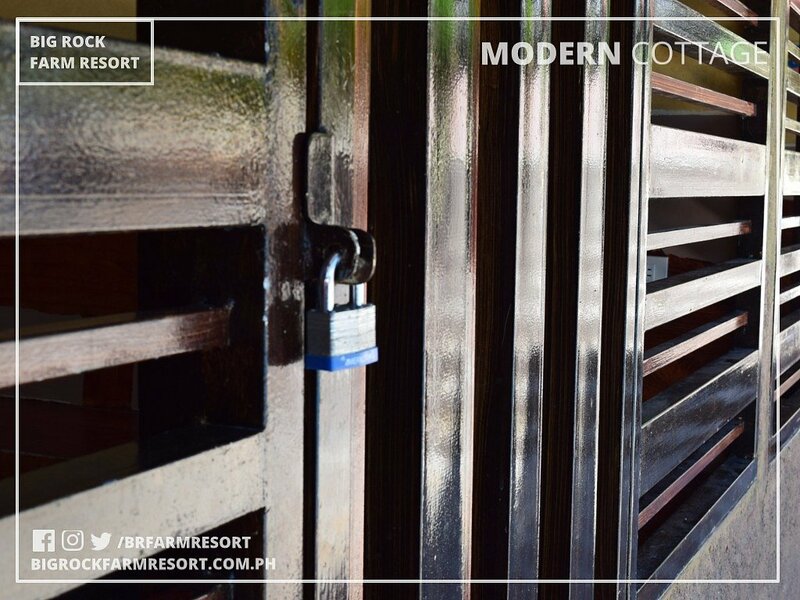 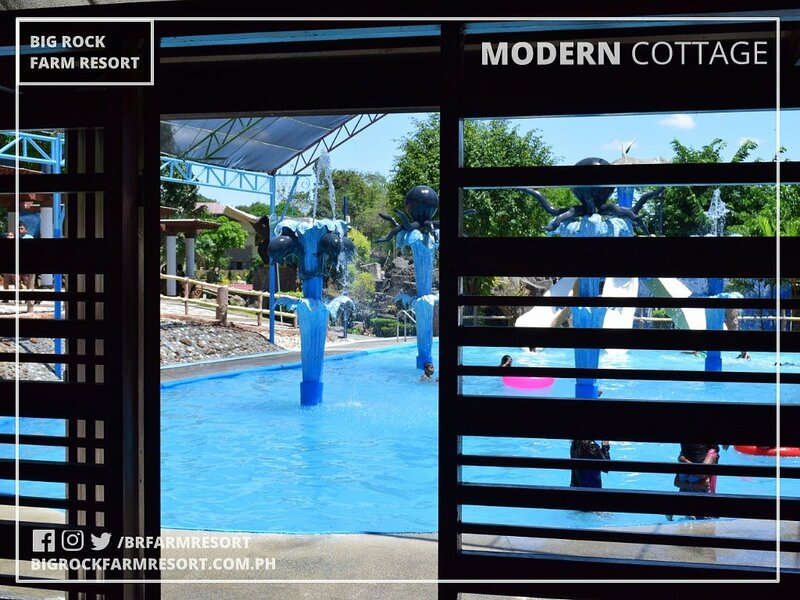 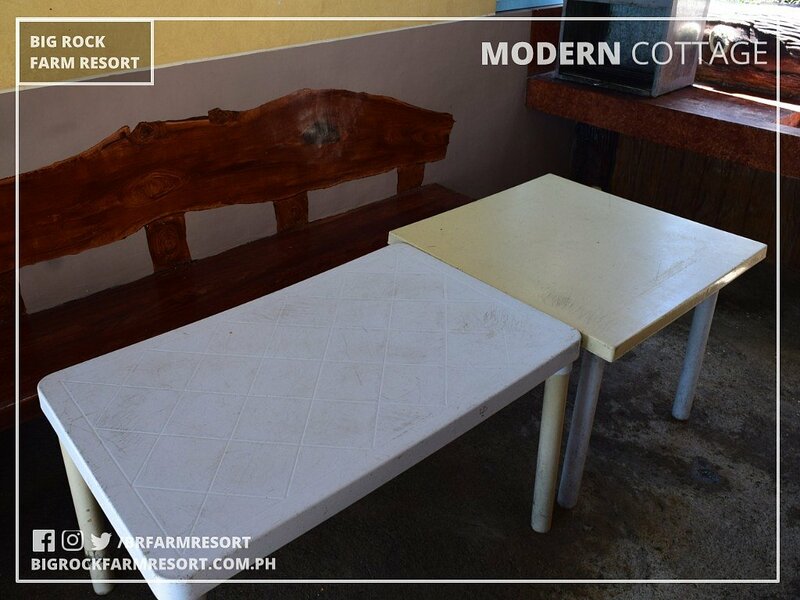 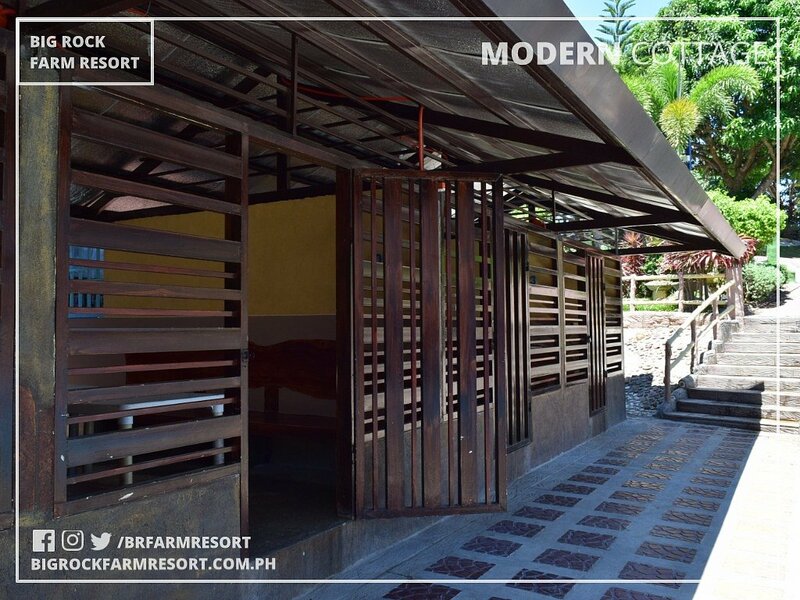 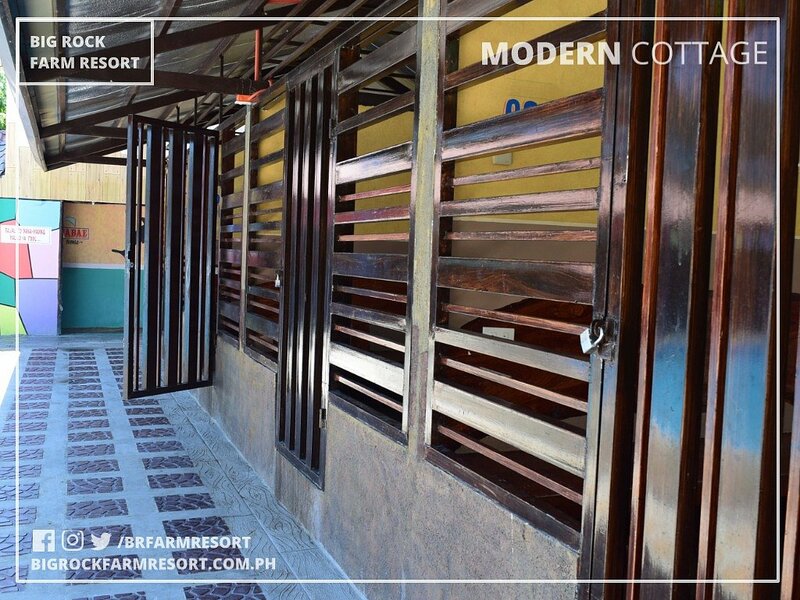 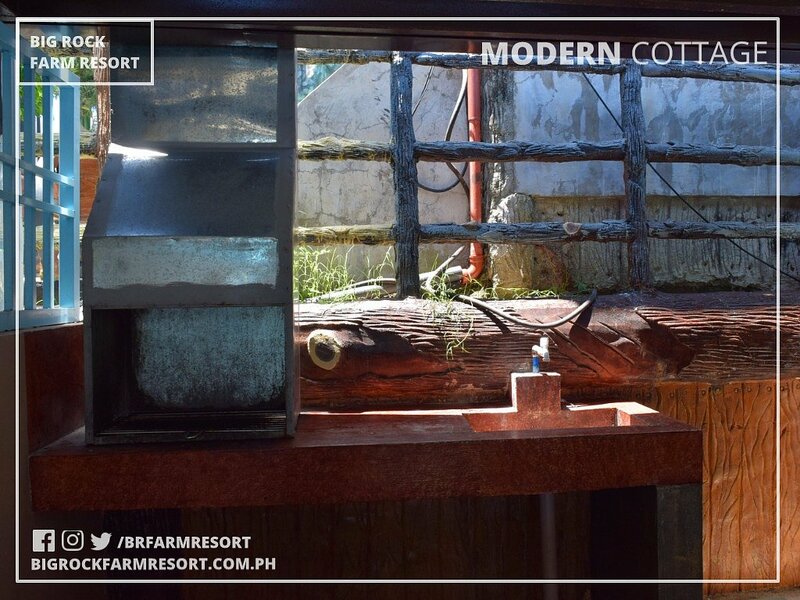 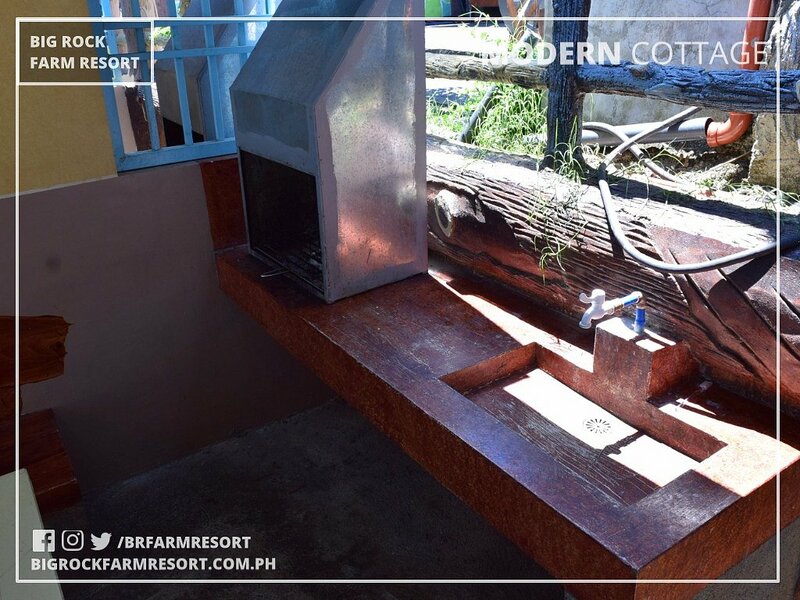 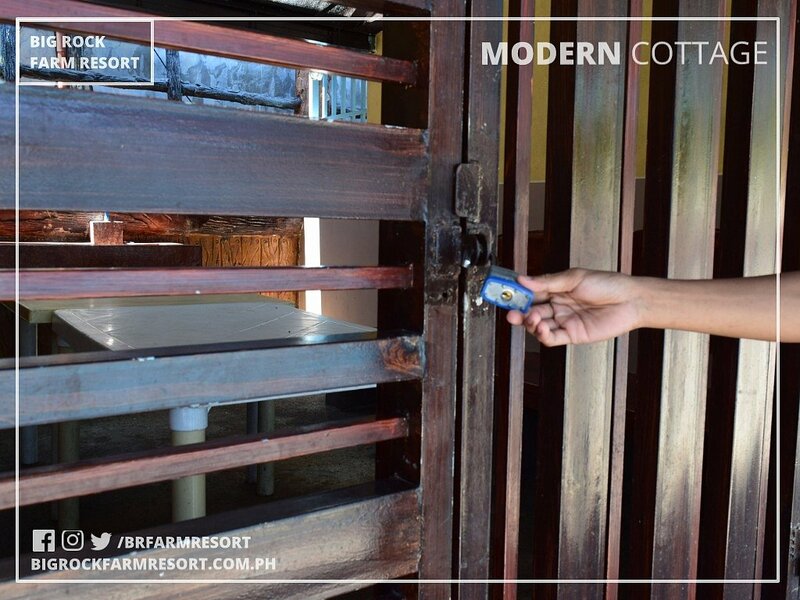 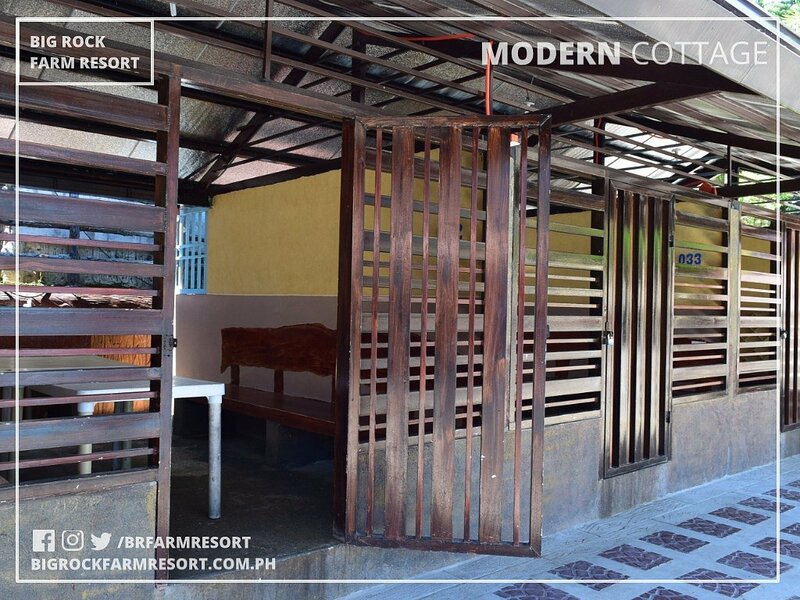 The Modern Cottage is good for 10-15 pax (Ideal Capacity: 10 pax; Maximum Capacity: 15 pax) for 1,200 PHP only!